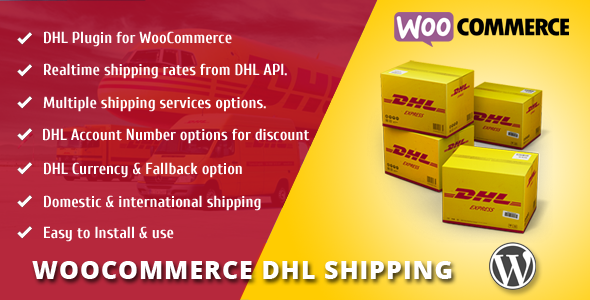 The WooCommerce DHL Shipping plugin can calculate Shipping charges for both domestic and international services. Domestic shipping services option.(ie. DOMESTIC EXPRESS). Hi! I'm a developer/designer & WordPress enthusiast. I have been using WordPress for the last 5 years and developed many plugins and open source projects. Copyright © 2015 1stdeveloper.com. All rights reserved.